Ever-changing, and complex procedures can hinder your business immigration initiatives. In this fluctuating environment, you need a business partner who can see past the paperwork and quickly make sense of new rules and regulations as they evolve, while moving your immigration efforts forward. 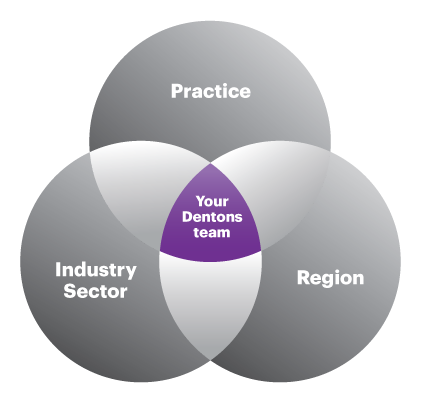 Stabilize your immigration strategies with lawyers at Dentons. Our immigration team is well versed in all areas of immigration services, meeting your needs through every step of the process. And when the rules do change, you know when we know about the latest developments and the potential impact on your business. We can work with you to structure your immigration strategy, submit applications for skilled, highly skilled and temporary workers, and help you relocate workers and recruit globally. We listen to you and then use our vast experience to provide you with clear advice and a map to the future. Digital media trading company: Advising the parent company representatives about starting a business in the UK, the immigration aspects and the most efficient routes to bring migrants to the UK. England's premier education and care system for at-risk youths: Advising and assisting with the UK Border Agency requirements, following two corporate acquisitions by the company–one being a share purchase, and the other being an asset purchase. Entertainment company: Advising German entertainment company on visa strategies for management and key staff on assignment to American subsidiary. 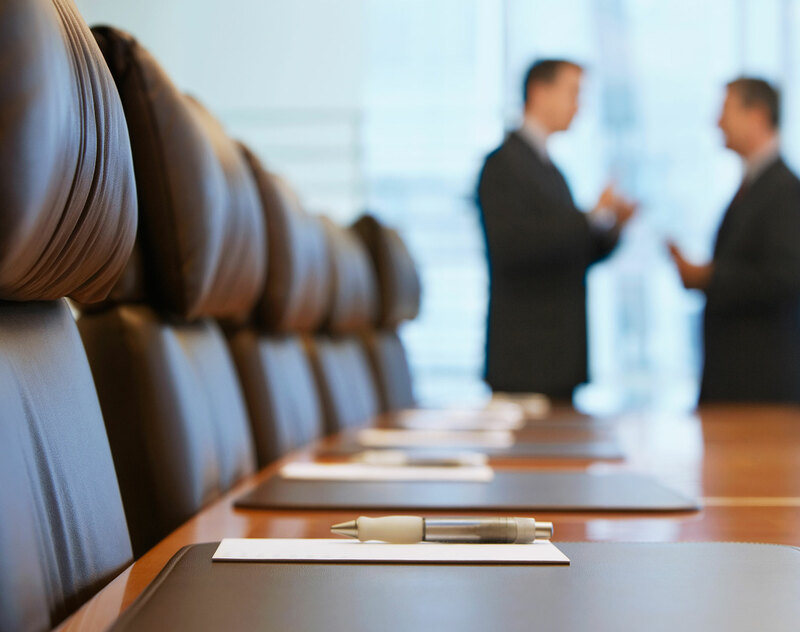 Fortune 100 pharmaceutical and device manufacturer: Advising in connection with immigration due diligence to support acquisition of resort by multinational corporation. International energy workers: Representing and coordinating the permanent resident application program for international staff of a company that is the owner/operator of multi-camp locations for energy workers in northern Alberta. International entertainment and visual effects companies, manufacturers, restaurant chains, and marketing and energy companies: Advising and coordinating the Canadian immigration process including applications for business visitors, work permits, permanent residency, and criminal inadmissibility applications for various international companies. International luxury hotel chain: Advising and coordinating the Canadian immigration process for an international luxury hotel chain in relation to permanent resident applications for 100 entry-level and semi-skilled (ELSS) workers through the British Columbia Provincial Nominee Program. Italian multinational company: Representing and coordinating the Canadian immigration process for the intracompany transfer of 100+ professionals, executives and senior management for work on numerous multi-year projects in the Alberta oilsands. Media company: Advising on, and assisting with, the application to become a Tier 2 (general) sponsor. Multinational agribusiness: Assisting a multinational agribusiness based in California with the development of a global training program for young life science researchers. Securities broker: Advising on, and assisting with, an application for this securities broker in the metal mining sector to become a Tier 2 (general and intracompany transfer) sponsor, and with entry clearance applications for senior employees. Engineering services: Advising on their ability to second employees to a subsidiary of a sister company.